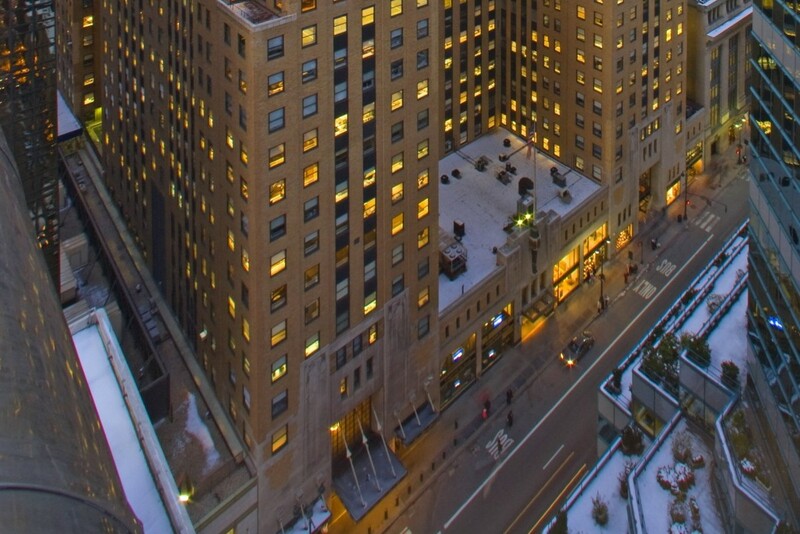 Cushman & Wakefield arranged an 11,436 s/f, 15-year new lease at 420 Lexington Avenue, also known as the Graybar Building, for Cohen, Tauber, Spievack & Wagner PC, a full-service business law firm. A Cushman & Wakefield team consisting of Alan Wildes, Mark Weiss, Robert Baraf, and Gary Ceder represented the tenant. The 31-story, 1.5 million-square-foot tower is owned by SL Green Realty Corp and includes New York Life Insurance, Metro-North Commuter Railroad Co. and SL Green Realty Corp. as tenants. The building has an art-deco lobby, full-time, on-site management and newly renovated elevator lobbies. Tenants also enjoy the convenience of an on-site Equinox fitness club.